At Paulsen, Allyse works with clients and creative staff to help deliver excellent service and marketing solutions to clients. As the daughter of a swine nutritionist, Allyse grew up in the world of agriculture and enjoyed showing pigs at the South Dakota State Fair through 4-H. She graduated from the University of South Dakota with degrees in business administration and contemporary media and journalism. 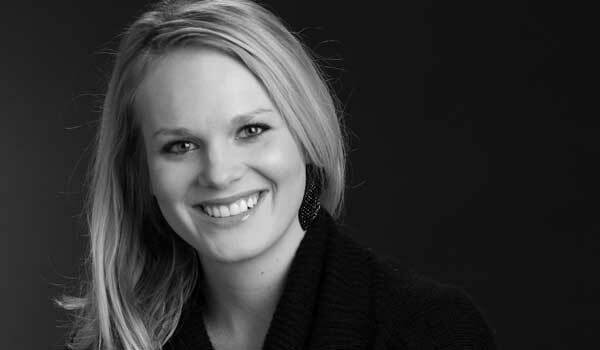 She previously worked in the marketing department of CSI Medical in Sioux City, Iowa.